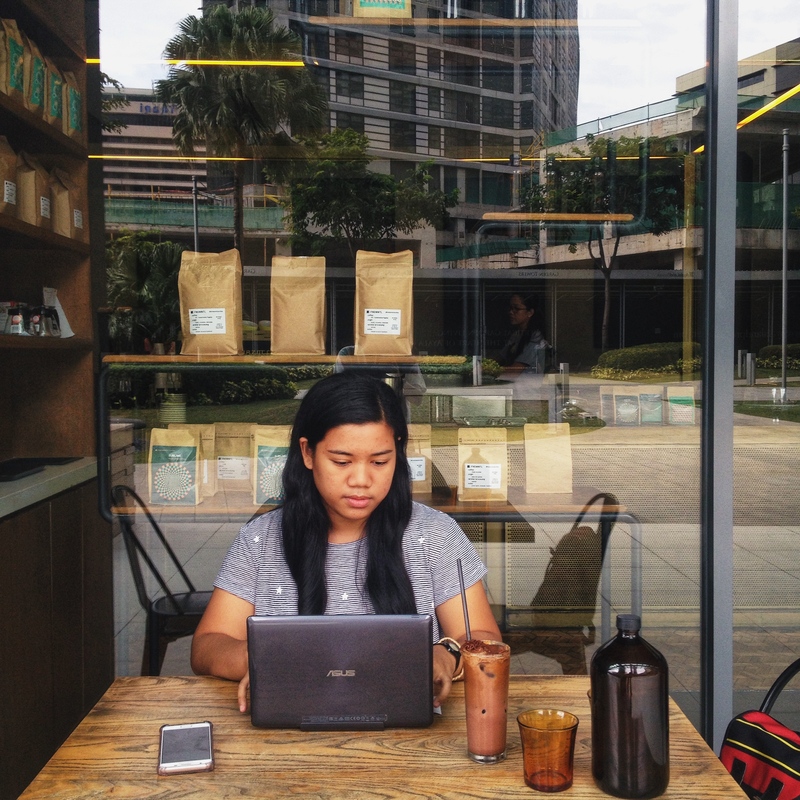 I Asked, You Answered: What Should Fresh Grads Look For In Their First Job? Before you read, let me remind you that you should take this with a grain of salt (as with anything). 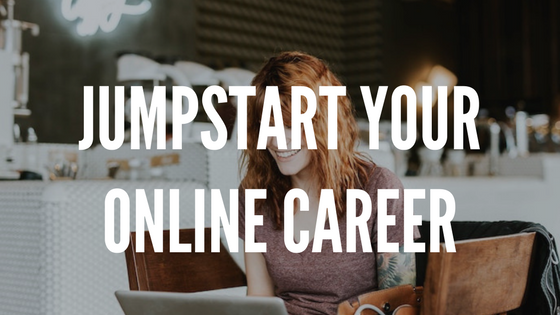 Given that you do have these list of things to consider, remember that your first job is YOUR first job–not your parents’ first job, not your friends’ first job, not our first job. This is one of your major steps into adulthood, not because you’re finally going to make money, but because your life is now directed by your decisions. I know, it’s a BIG DEAL. Take your time. You know yourself best! I graduated in 2017 and am currently still on my first job. A lot of people seem to think that millennials tend to jump around from place to place and while that can be true, it’s more because of circumstance rather than the lack of need to be settled. I think it’s important to consider if your direct supervisor is someone you can see as a mentor (my boss calls me padawan), especially since a lot of people tend to quit because they don’t get along with their bosses (there’s a study on this, and it links back to millennials quitting as compared to baby boomers). I think it’s also important to consider the ease of you getting to the office since transportation can get a big chunk off your salary, assuming that your parents have cut you off from pocket money. Will your salary cover rent if it’ll be more convenient for you to move? If yes, will it still be enough for your daily needs and for you to put some aside for savings? Manila traffic takes so much of our time so that will affect productivity. The other important things to consider are your priorities in getting a job. Mine includes salary (I wanted to jump-start my savings), my personal growth (which comes from the nature of my work and my entrepreneur-minded boss), and flexibility in terms of time and place (I’m nocturnal and I work from home). My friend who had no org experience or internships in college prioritized getting experience, so she started off with an internship in a good PR firm and now she’s with them full-time. Another friend prioritized location (cause she’s from the south) and industry cause she wanted to work for an NGO, and she does. With all the things to consider in getting your first job, it’s important to know your priorities and stick to them with the mindset na you can’t have it all right away. Benefits are important but know which ones yung ipaglalaban mo, which I suggest to be PhilHealth and your HMO. 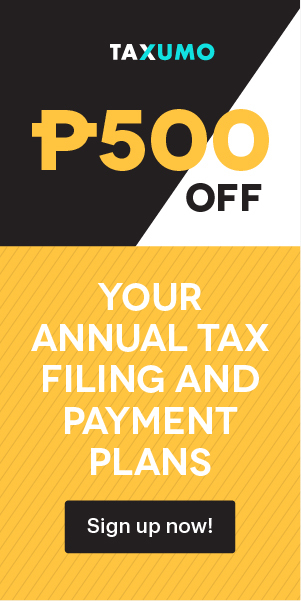 HMO can be around 25k/year while Phil health is 2400/year and if you can afford the latter, then it’s fine if your company doesn’t offer it ASAP. Your SSS according to my mother is more important towards the last 5 years before you retire so you can invest your money elsewhere. However, that shouldn’t stop you if you want to make monthly contributions of any amount. Opportunity for career development. They should ask if the company offers training and certification for the employees, giving them room to grow their skills and knowledge. 😊Actually, I did not think about this when I was a fresh grad. But over the years I realized how important it is to continuously learn new things to make yourself stay relevant to the company and to the field you are in. 3. Experiences first. Do your best then (great amount of) money will come after. 4. Convenience – location of work, how much you will spend to go to work, 9-5 or on call or work from home. 5. You have room to grow. Hi! I started working a semester before I graduated college. I was an associate for a cultural exchange company that sends students/young professional to the US. I was part of the Marketing team and Placement for the whole Internship program. Needless to say, we had targets, as it was also parts of sales. I worked 6 days a week even on holidays and require extra hours. This wasn’t an ideal job to begin with, if I’m being very honest, but it sure as hell maximizes my capability. I have my first BOSS to thank for that. The company was family oriented, they’re concerned, they’re sympathetic and fun. The job itself was stressful but fulfilling, but if I were to pick between a great job or a great boss? I would go for the boss. They play a huge role in our career directive in the long run. Sadly I had realized this too late when I accepted a job with a multinational company as a consultant. Still a somewhat fresh graduate then but my boss was so controlling I lost my identity at work. He wouldn’t let me do my own thing. Instead of growing, it deteriorated my confidence to work. Definitely a good boss or team! Fresh grads shouldn’t be shy to ask about their possible boss/teammates since they’ll really help make a stressful job bearable. I think before anything else, fresh grads should consider how long they’re planning to stay in a company. Although yes, it’s given that this is the time to grow your career and figure out what you want and don’t want in a company or in a boss. They should look for a company that will understand their intentions—that way, the company can provide them with a proper career path and experience to equip them with the proper tools for future jobs. Lastly, fresh grads should focus on having a good resume. Yes, in this day and age, resumes are a slowly dying cause, but while it is still relevant, it’s important that they craft a good resume to showcase all their skills and how they can add value to the company. I think more than anything, fresh grads should look for a place they’d actually want to work in. Not just a place or a company they can use as a title. This is my final contribution to this already awesome list. Make a list of pros and cons, which, if I may add, is also a subjective thing. The pros should outweigh the cons. The pros should make the cons bearable. If you see yourself living with all these cards on the table, you’re a step closer to getting your first job. Let me know if these answers helped! Tune in to my Instagram for the next “I Asked, You Answered” question.